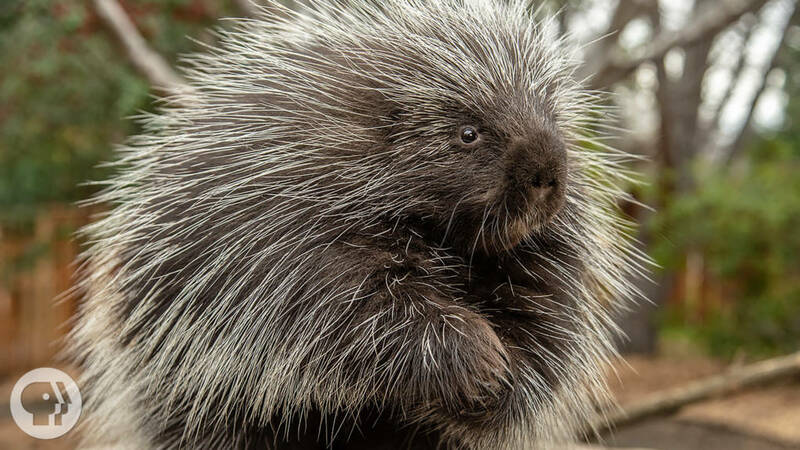 Porcupines may be adorable, but their quills are razor-sharp, designed to impale and next to impossible to remove. But it's not all bad news. Researchers are designing new surgical staples that mimic the quill's shape to better close wounds and speed up healing.